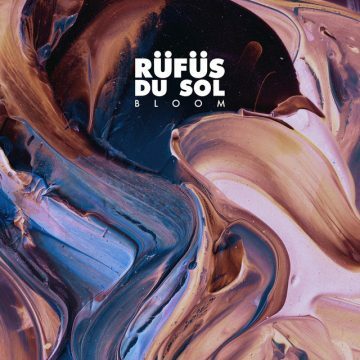 Scary to think it’s been two years already, but RÜFÜS’ incredible sophomore album Bloom just clocked over it’s 2nd birthday. 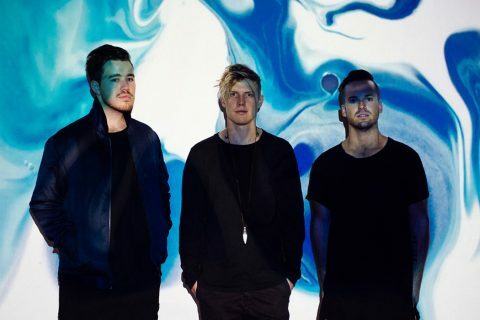 Released on Jan 22, 2016 via Sweat it Out, ‘Bloom’ was the highly anticipated follow up to their debut album ‘Atlas’, and cemented the bands place in Australian music history with their second number 1 record. That’s 2 from 2. Not too shabby. 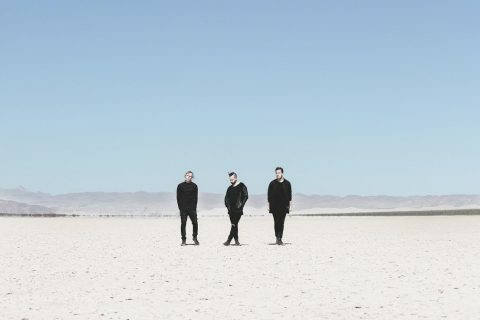 ‘Bloom’ is home to a plethora of big tracks such as ‘You Were Right’, ‘Say A Prayer For Me’, ‘Like An Animal’ and a favourite of mine, ‘Innerbloom’. The album also kicked off a big international following for the group, which led to a huge world tour to follow. 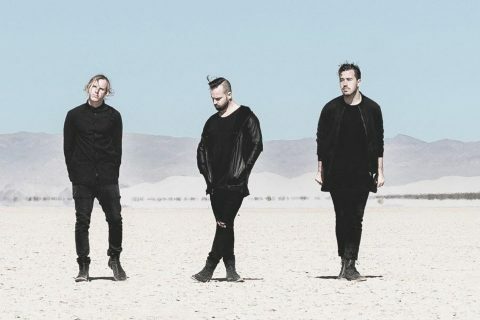 Relive the album in it’s entirety below. 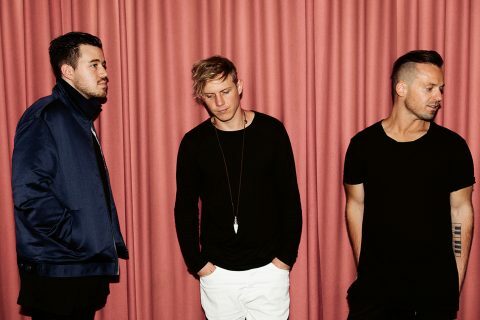 RÜFÜS are dropping a new track this week!